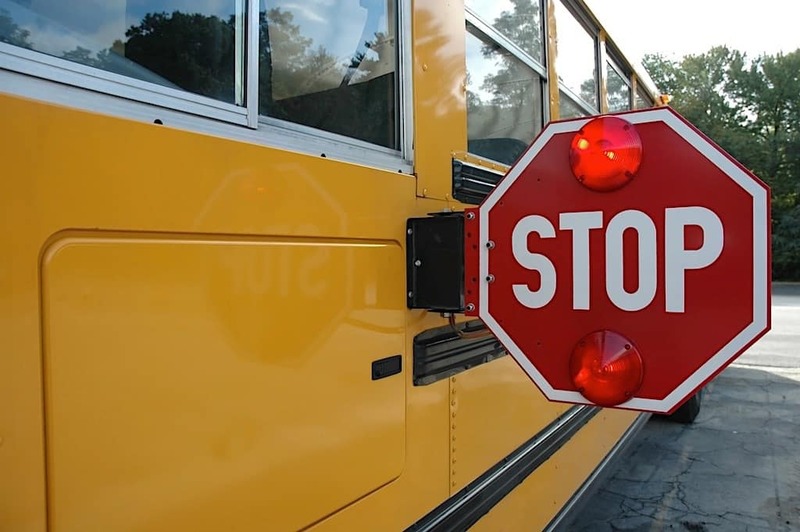 East Meadow School District in Long Island, New York is launching a 30-day pilot program, where cameras will be installed on the stop-arms of buses, reported newsday.com. The pilot program will last 30 days and is expected to occur before the end of the school year in June. The cameras will be installed on about 12 of the district’s 60 buses, the article said. During the pilot program, no tickets will be issued. However, the cameras are collecting data that shows district officials where the incidents happened and how often, Newsday said. The district serves 4,000 students on a school bus daily, and according to the article, the buses are provided by Guardian Bus Co. of Oceanside. The company president said the cameras will hold more people accountable, and in return, people will be more responsible and attentive.